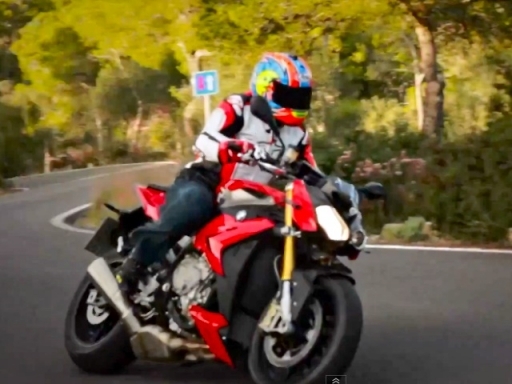 BMW S1000R First Ride auf Mallorca und Test via MCN. BMW turned the sports bike world on its head when it launched the 193bhp S1000RR in 2010. Can BMW's new £9990, 160bhp S1000R change the super-naked world in the same way when it arrives in dealers next March? We went to its world launch in Mallorca to raide the all-singing £11,390 S1000R Sport version to find out.